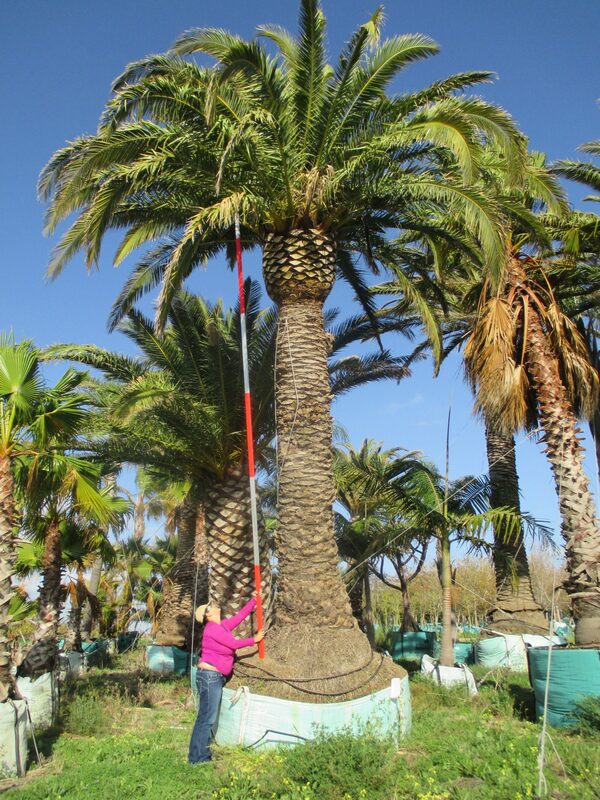 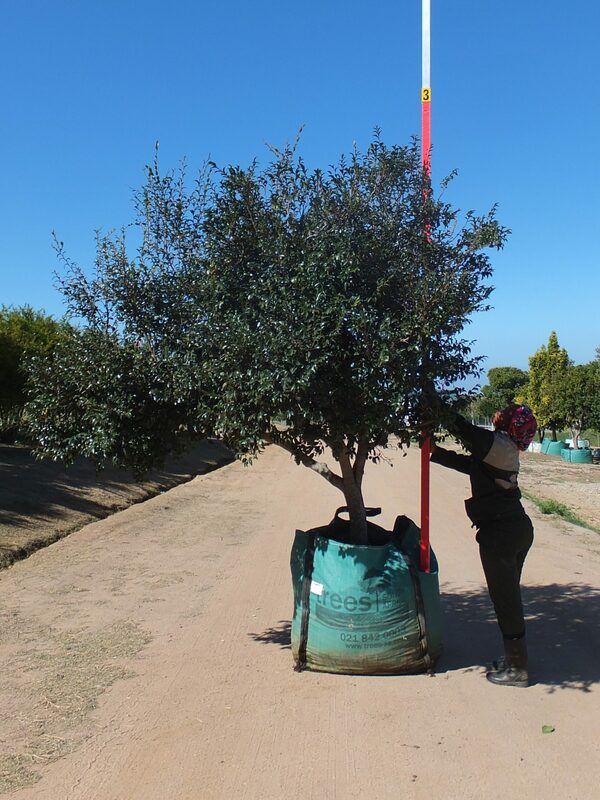 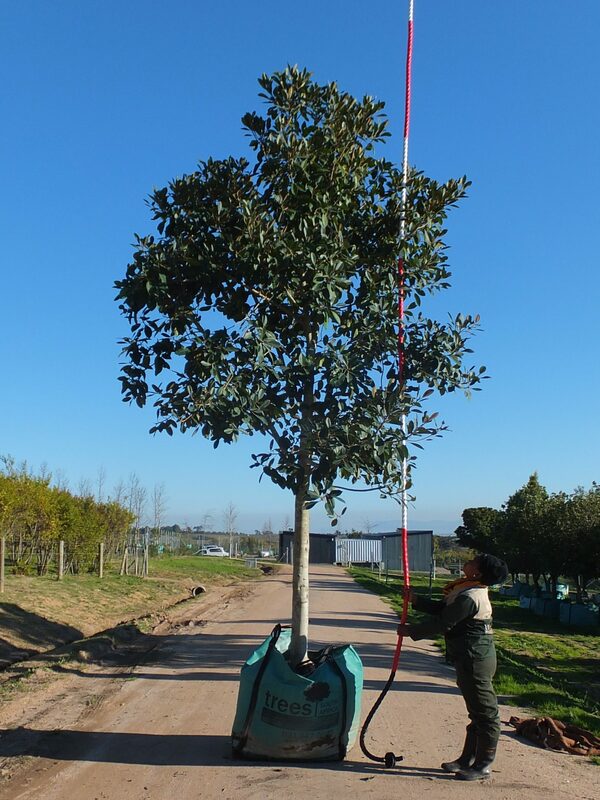 South Africa is known for its beautiful coastline, but with this comes quite harsh windy and salt spray conditions for our plants and trees. 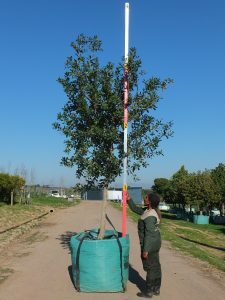 Knowing which tree to plant in your area will be the difference between your tree just “hanging on for dear life” or thriving. We’ve put together a list that will help you narrow down the options. 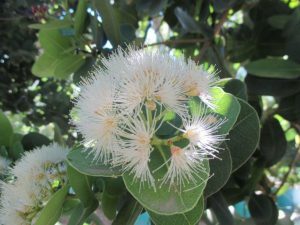 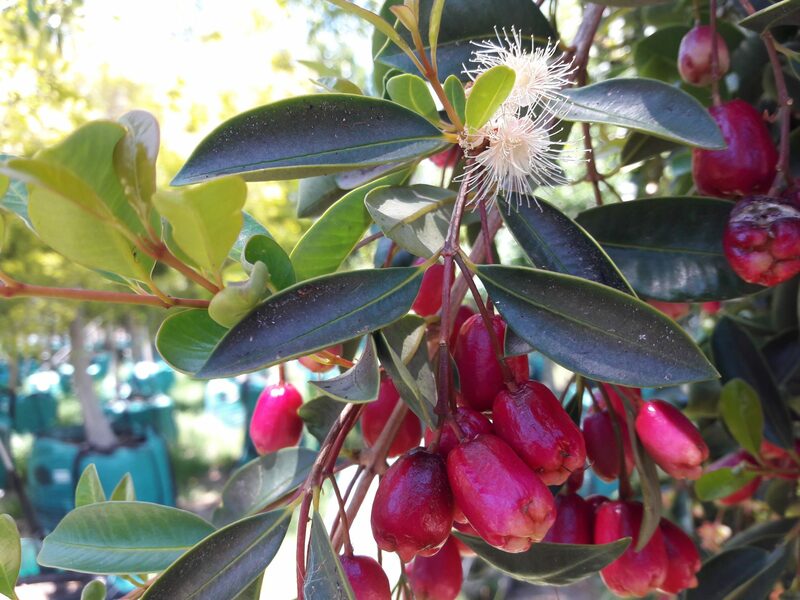 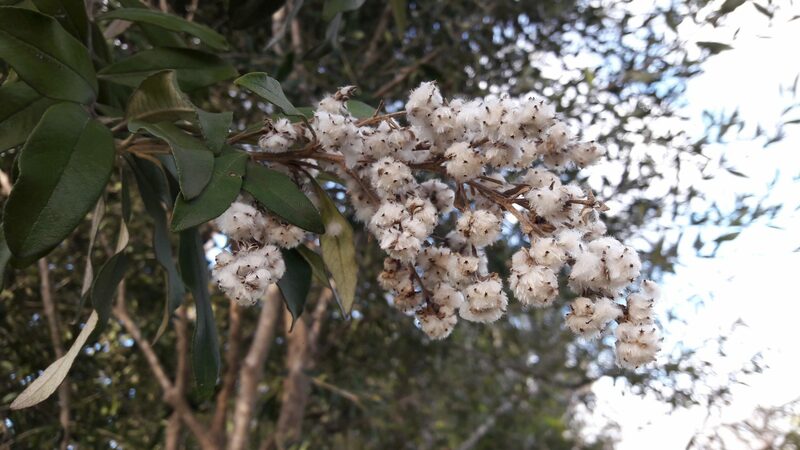 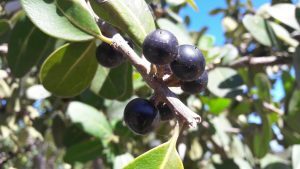 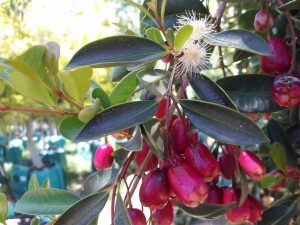 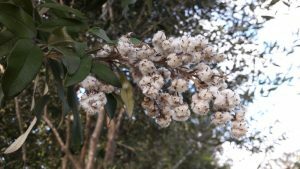 Even though you might love the dainty look of a Leopard tree, if you are living near the Western Cape coast, the South-Easter wind will just blow it to pieces and it will never become great in its true form. 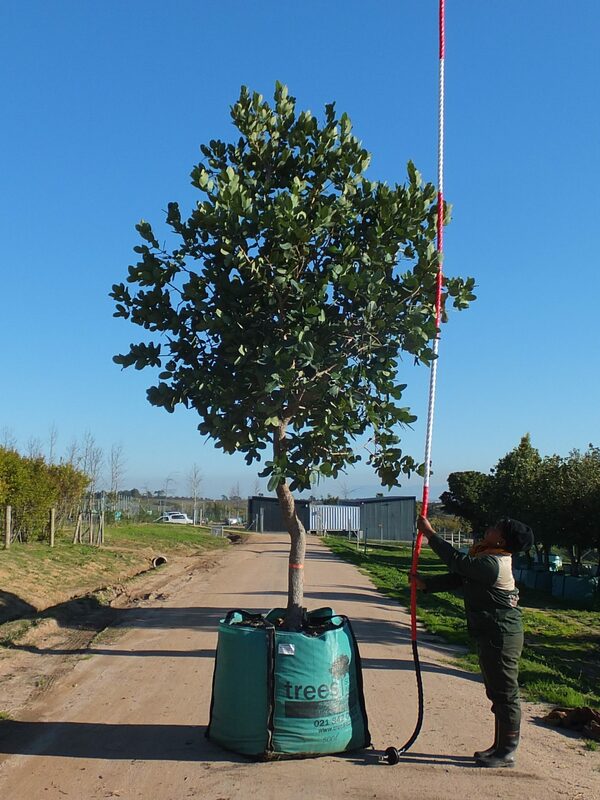 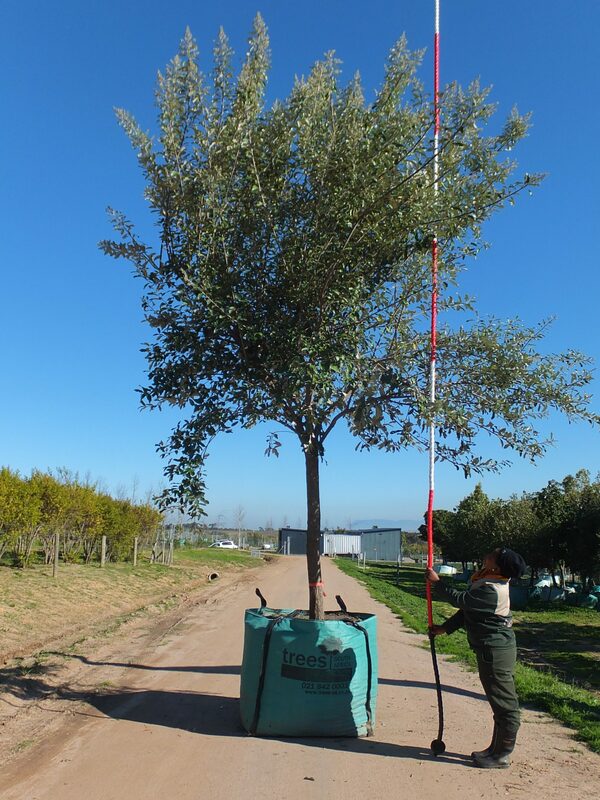 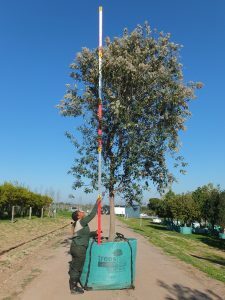 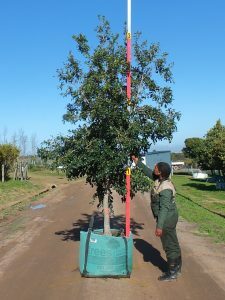 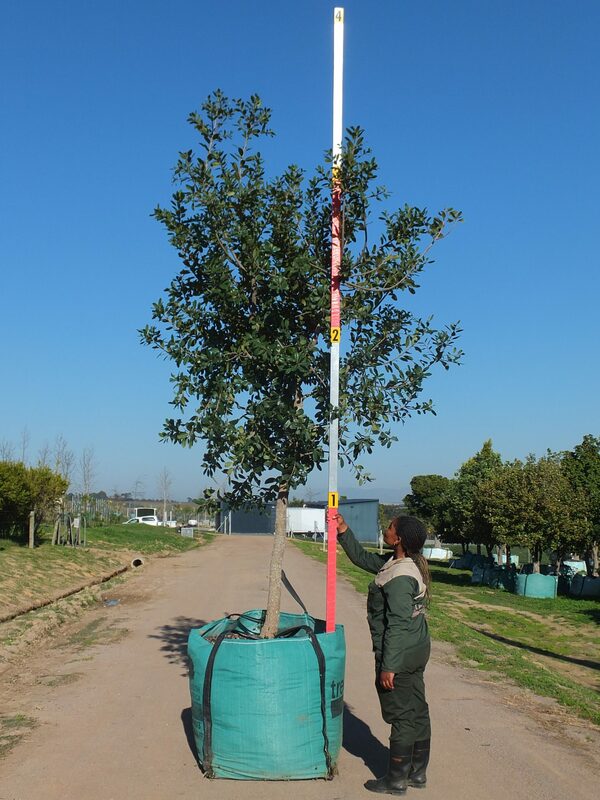 We believe that planting the correct tree species for the correct conditions is better than forcing a species to try to adapt to conditions that it can’t cope with. 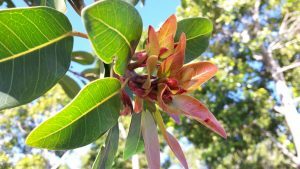 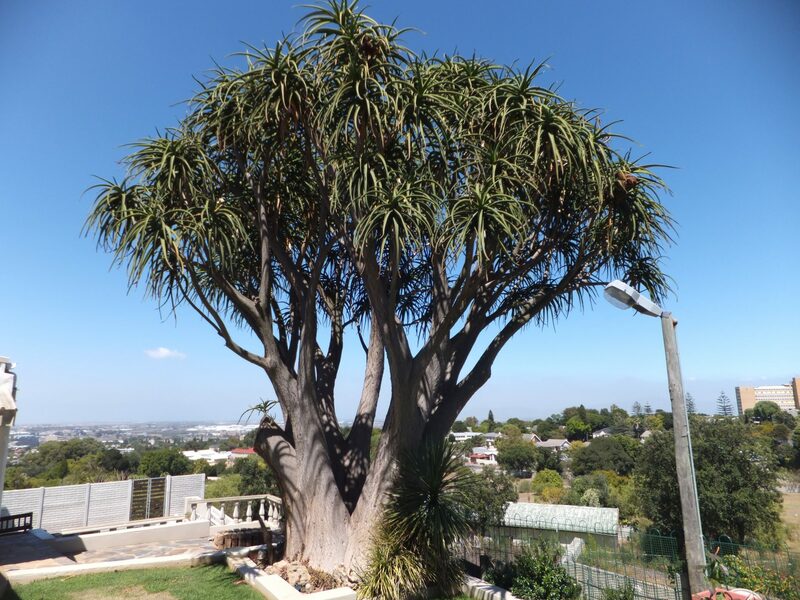 Since many of our clients in Cape Town live close to the sea, we’ve put together a list of suitable tree species. 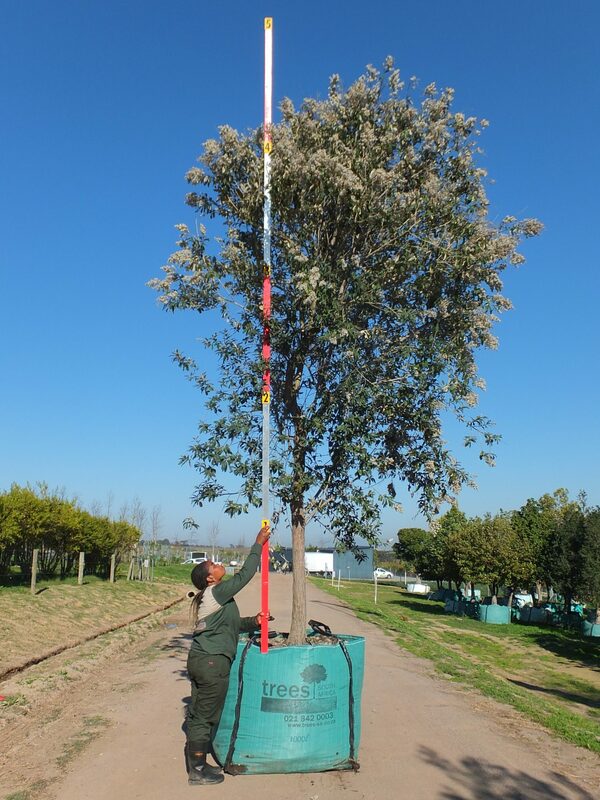 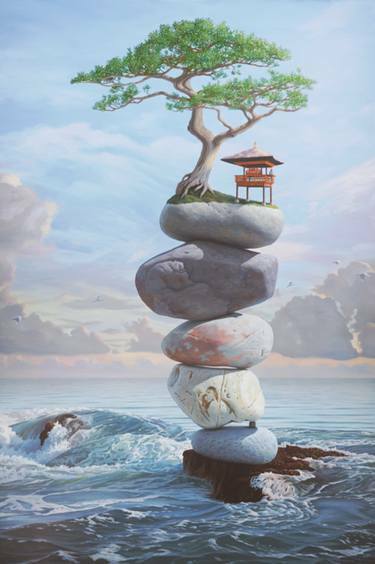 Remember that factors such as prevailing winds, soil types, other buildings or trees that offer screening and how close to the sea you are located, must also be taken into consideration. 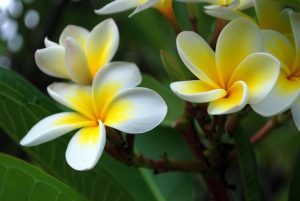 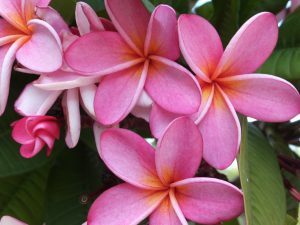 Below is a list of our tree species suitable to plant in coastal conditions.